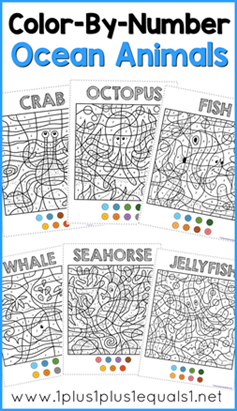 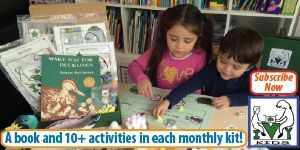 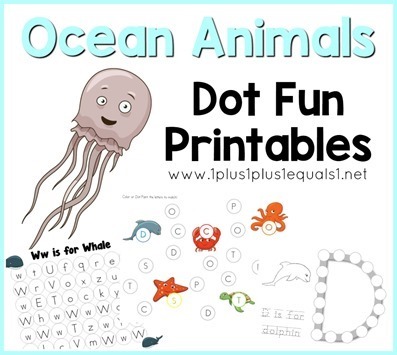 Recently we shared a new Ocean Animals Preschool Pack, Ocean Animals Color by Number, Ocean Animals Q-Tip Painting and today we have a brand new Ocean Animals Dot Fun set for you! 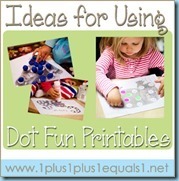 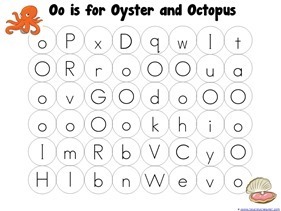 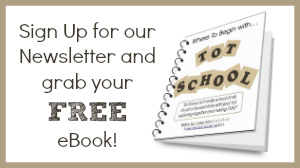 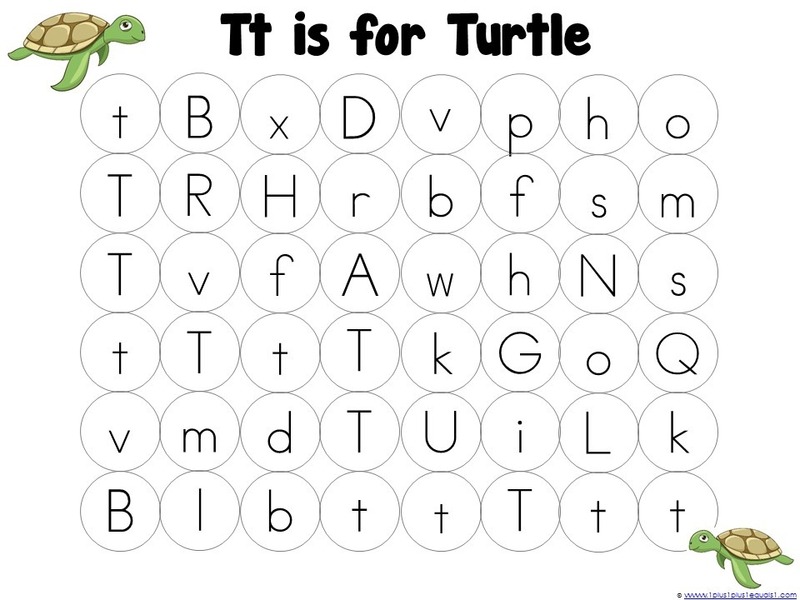 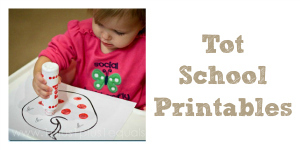 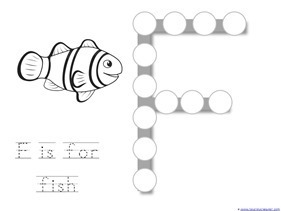 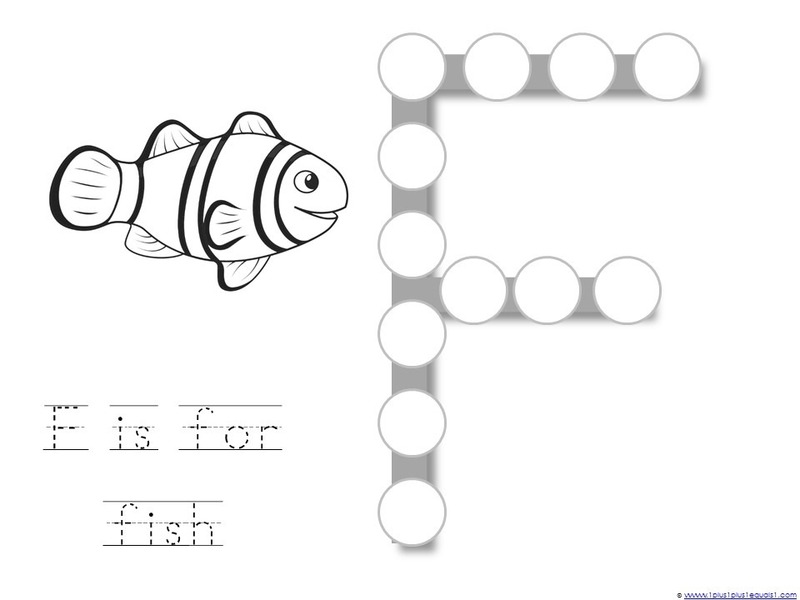 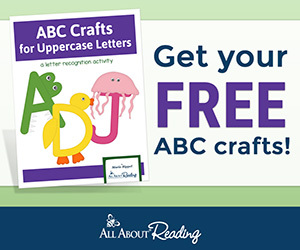 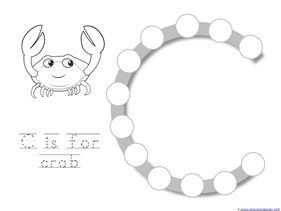 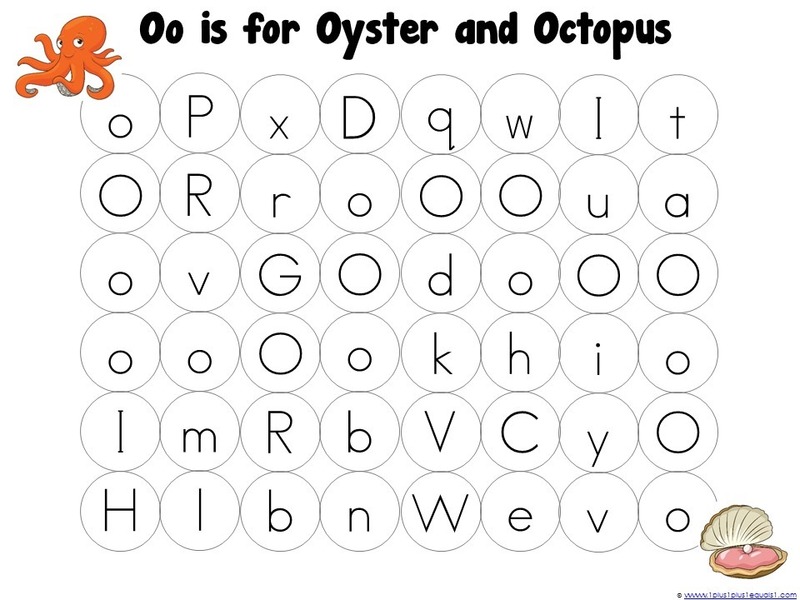 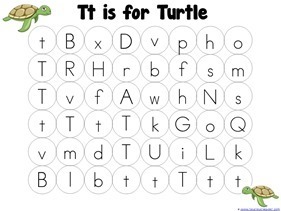 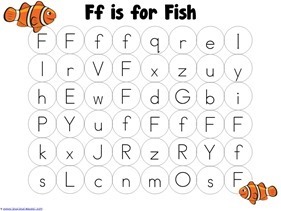 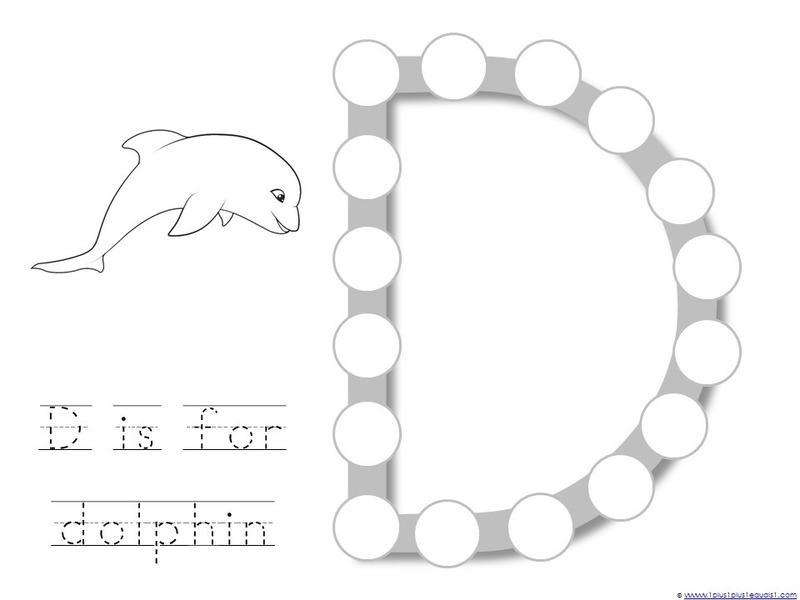 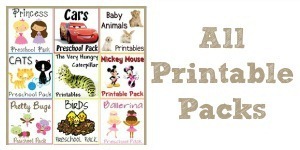 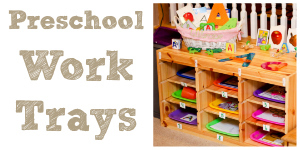 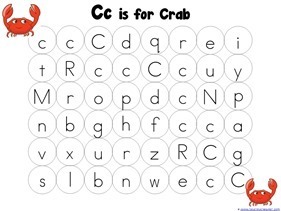 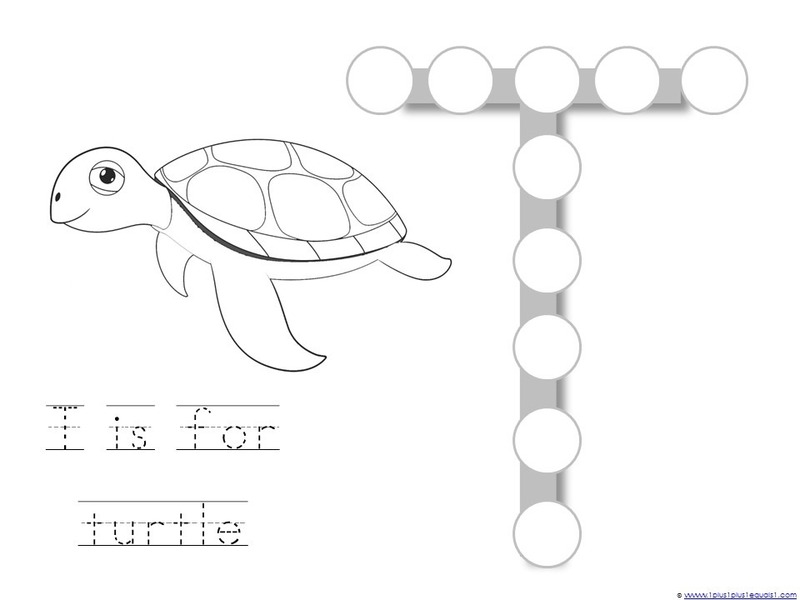 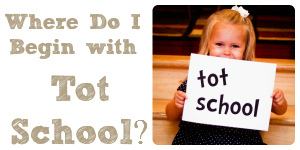 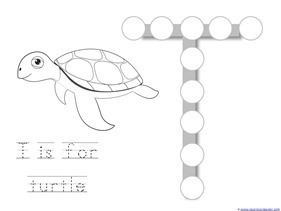 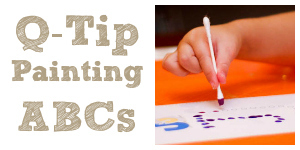 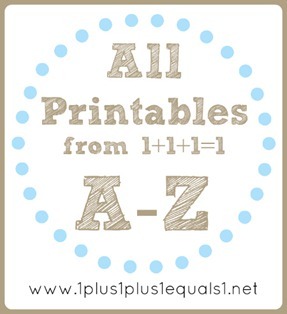 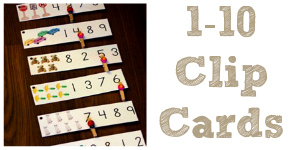 This mini printable pack features dot fun letter mazes, dot fun large letters and a dot fun beginning sound activity. 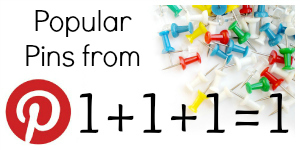 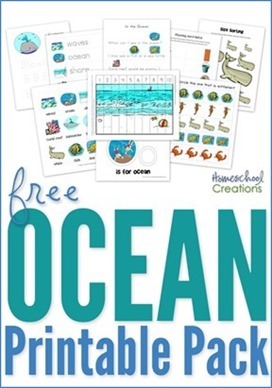 The following ocean animals are featured in this pack: crab, dolphin, fish, jellyfish, octopus, oyster, squid, starfish, stingray, shark, seahorse, turtle and whale. 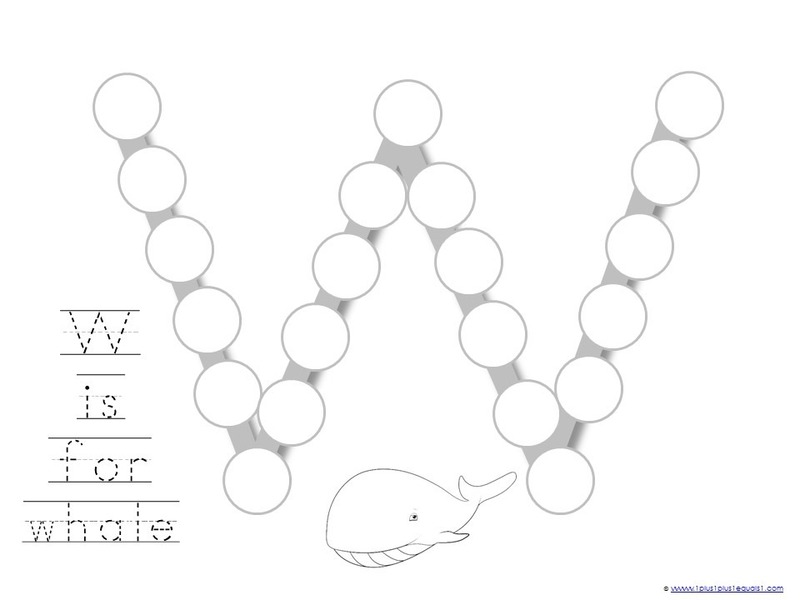 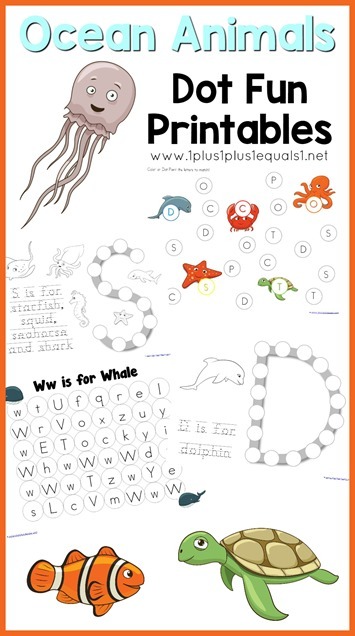 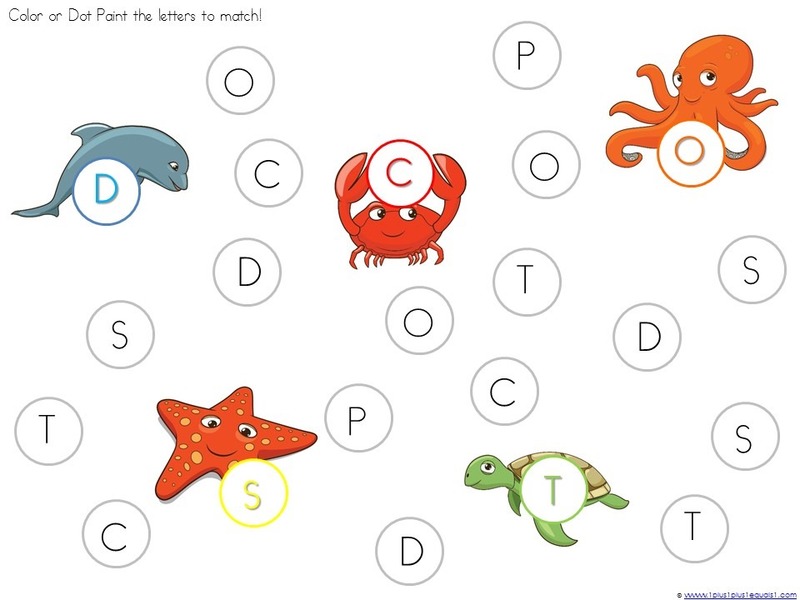 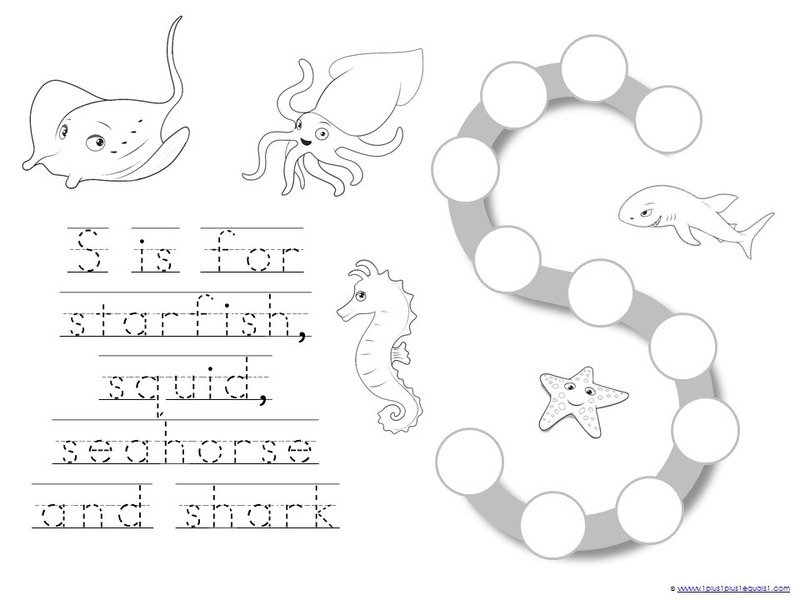 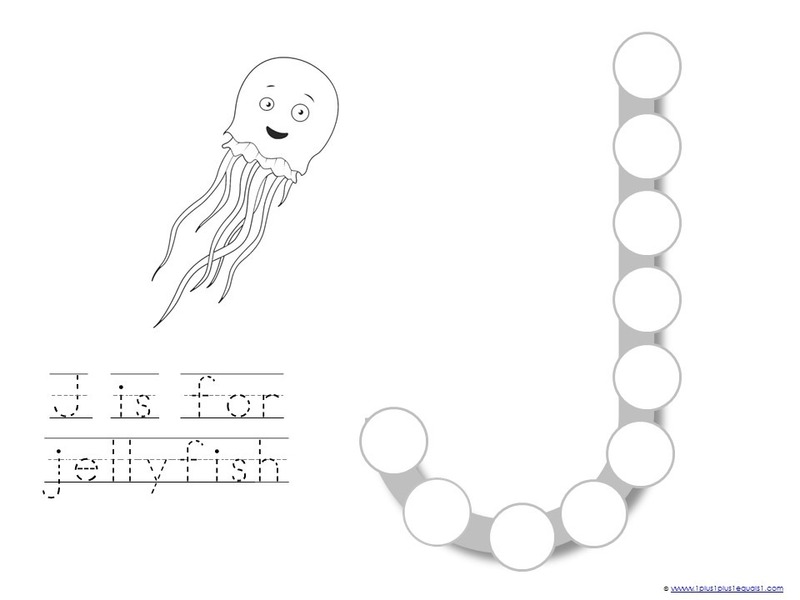 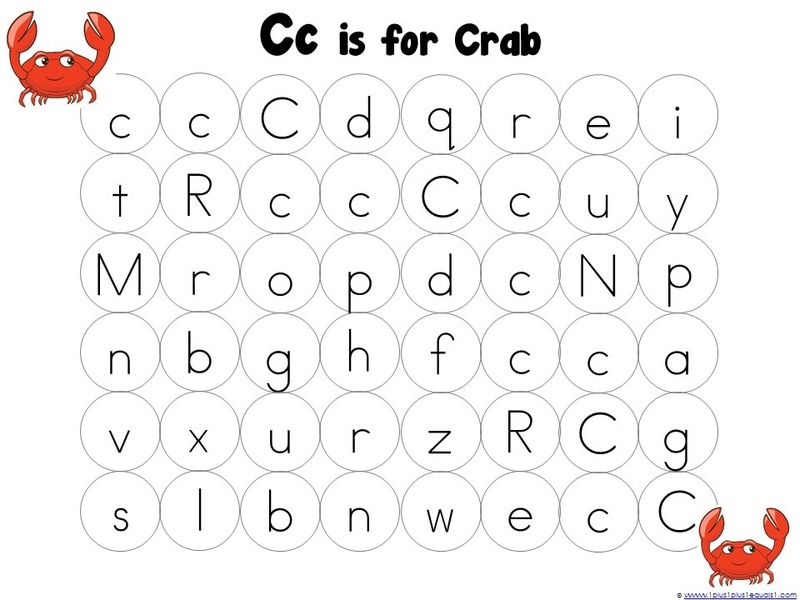 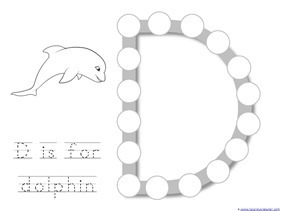 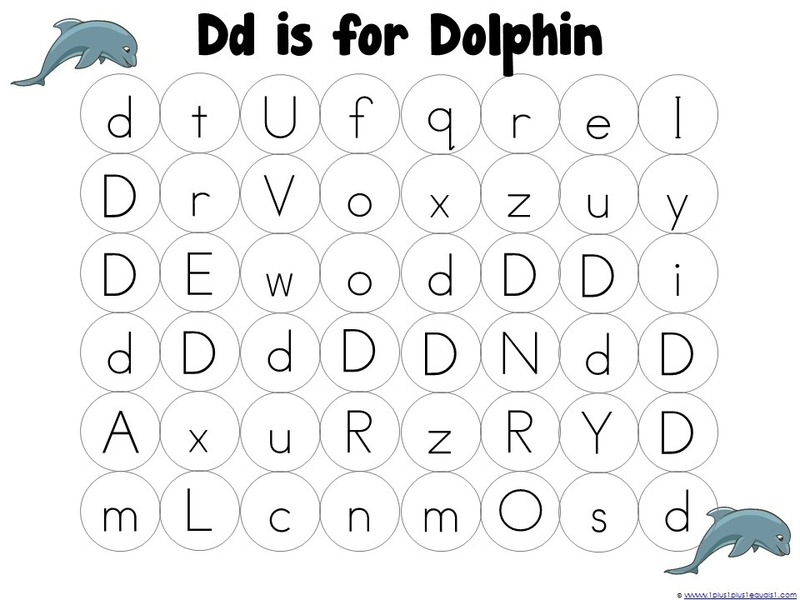 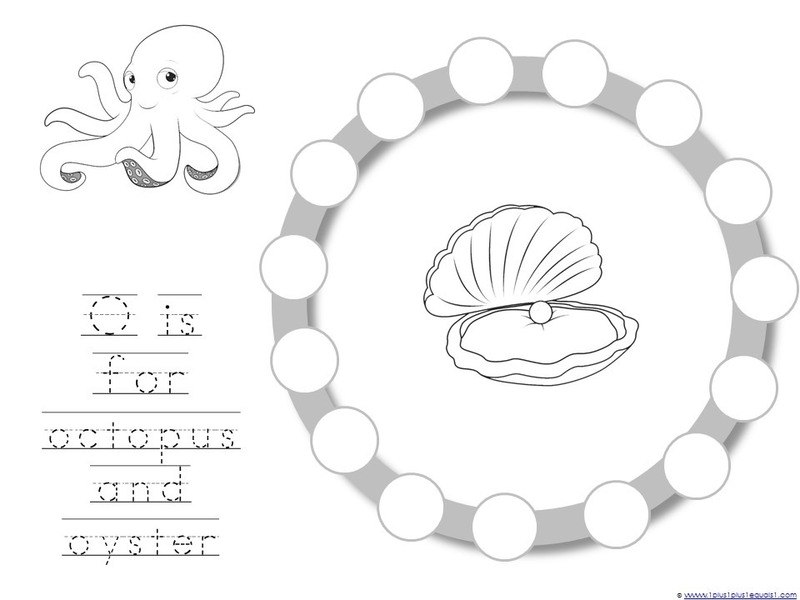 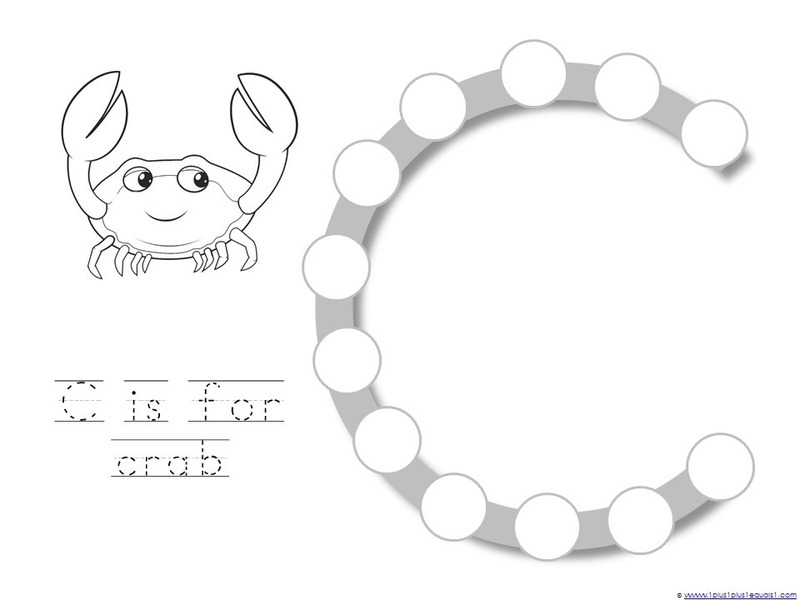 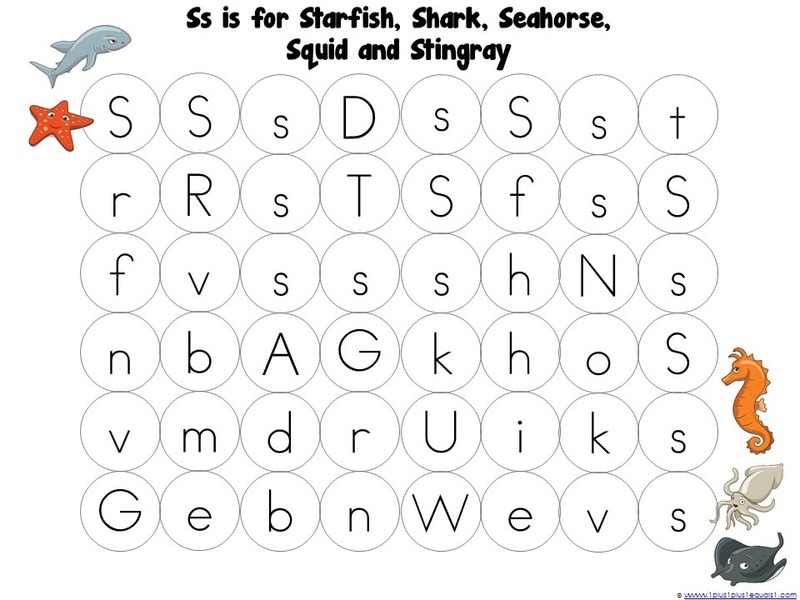 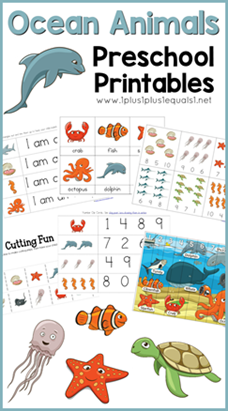 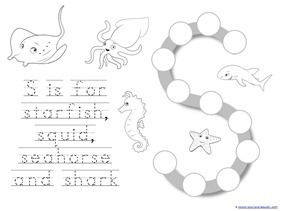 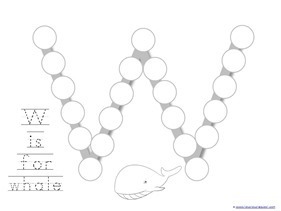 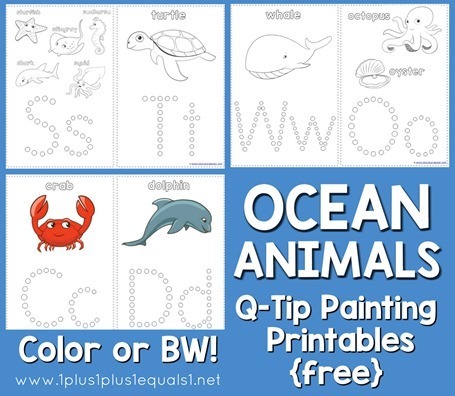 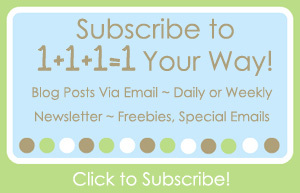 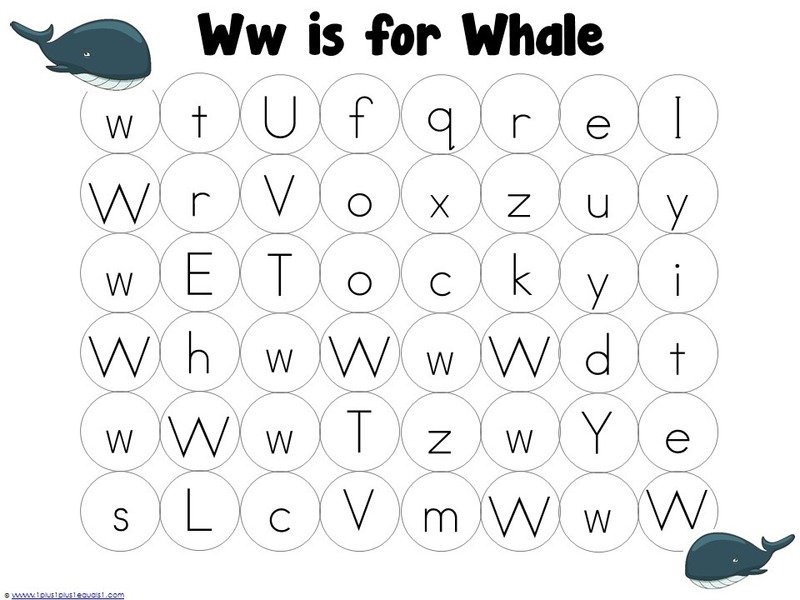 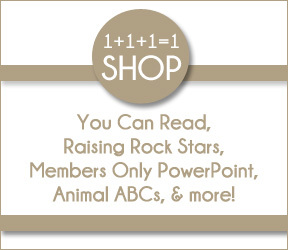 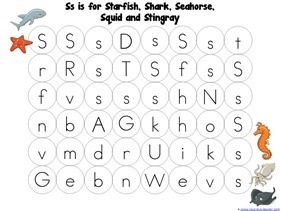 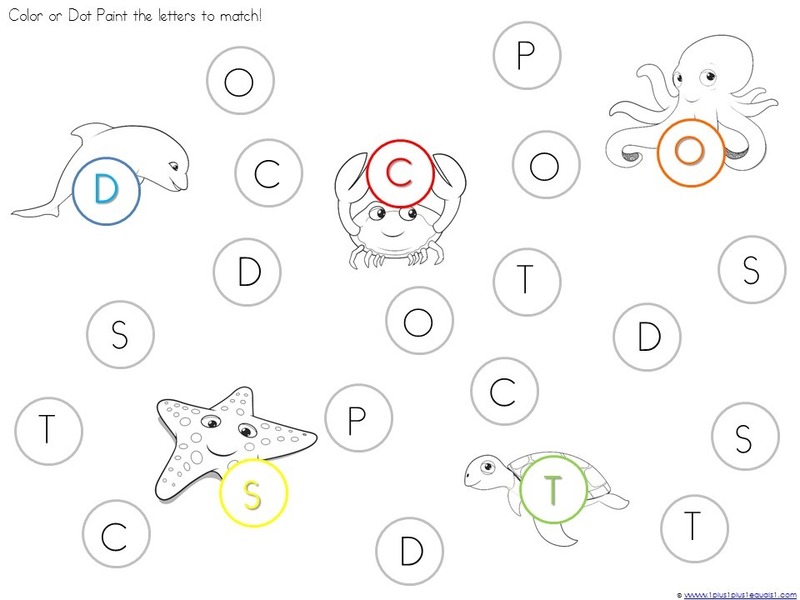 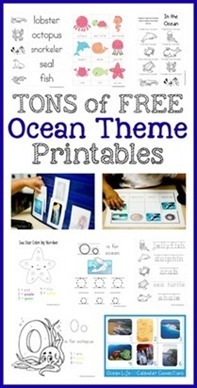 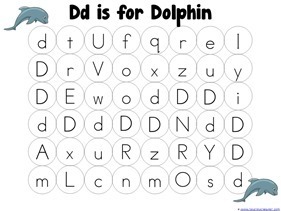 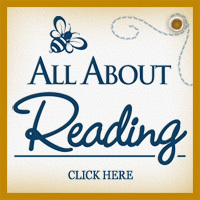 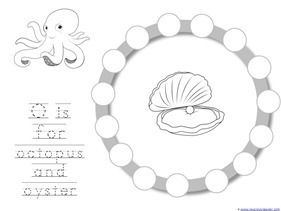 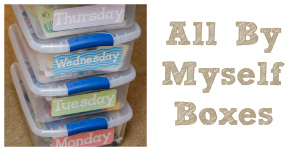 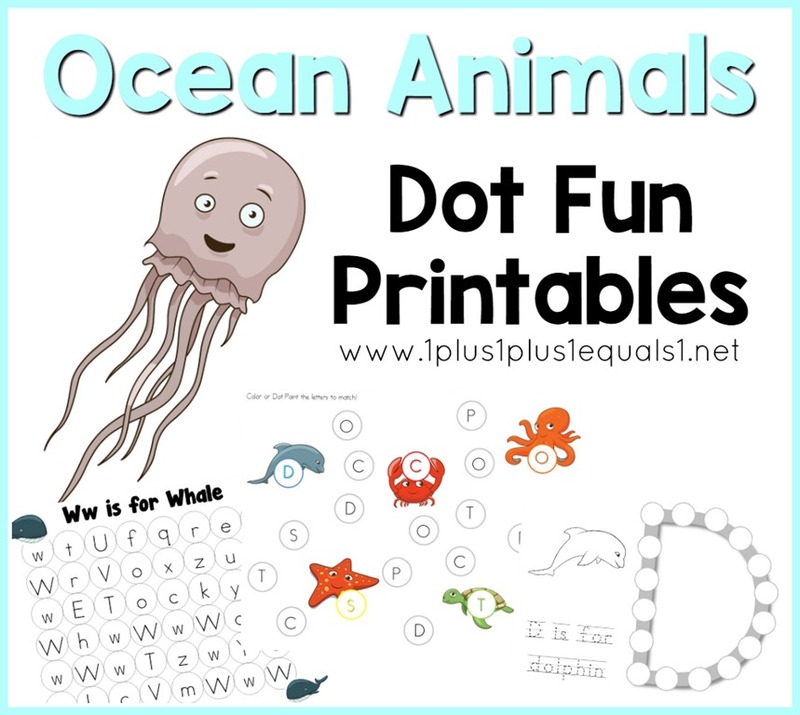 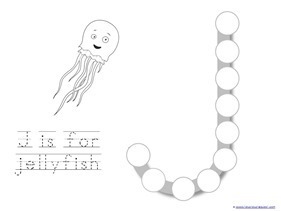 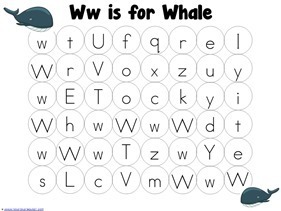 Download the Ocean Animals Dot Fun Printables here!